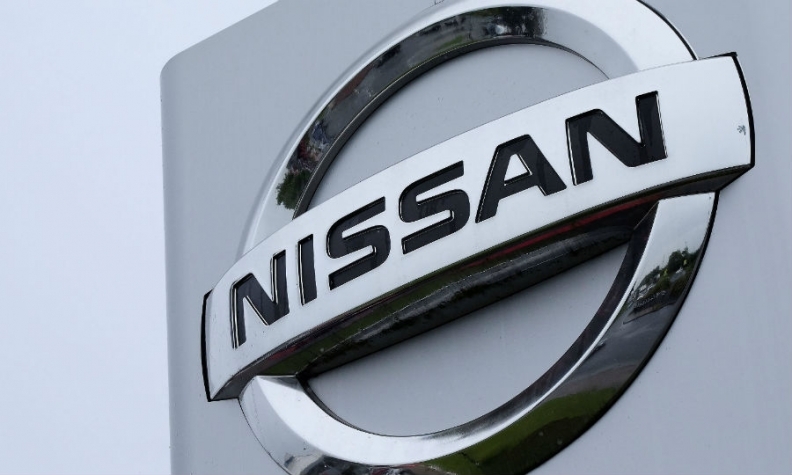 Nissan said on Monday that it will phase out diesel versions of passenger cars when its European models are revamped and shift its focus to electrified variants. Toyota said in March that it will stop selling diesel-powered passenger cars in Europe by the end of this year. Diesels account for less than 10 percent of Toyota's car sales in Europe. It will continue to offer diesels versions of its Land Cruiser large SUV, Hilux pickup truck and Proace light commercial vehicles. Other Japanese automakers could follow Nissan and Toyota as the region moves to tougher emission standards after Volkswagen Group's diesel emissions-rigging scandal. "The Japanese especially I could see doing this, since they were more skeptical of the technology from the beginning and don't have a lot of competence in the field," said Stefan Bratzel, director of automotive management at the University of Applied Sciences in Bergisch Gladbach, Germany, naming Honda and Mazda as two likely candidates to drop diesels. Last year, European demand for diesels slipped 7.9 percent to 6.77 million vehicles, resulting in a 43.8 percent share. That's down from a peak of 54.9 percent in 2011, according to figures from market researcher JATO Dynamics. Sales will fall further, analysts believe, forcing automakers to ditch or defend the powertrain. A Nissan spokeswoman said there would be a gradual withdrawal of diesel cars in Europe. "Along with other manufacturers and industry bodies we can see the progressive decline of diesel but we do not anticipate its sudden end in the short-term," the spokeswoman said. "At this point in time and for many customers, modern diesel engines will remain in demand and continue to be available within Nissan's powertrain offering." "In Europe, where our diesel sales are concentrated, our electrification push will allow us to discontinue diesel gradually from passenger cars at the time of each vehicle renewal," she said. A source had earlier told Reuters last month that Nissan would cut hundreds of jobs at its Sunderland plant, Britain's biggest automotive factory, due to falling demand for diesel models in Europe. Nissan sold 128,456 diesel cars in Europe last year, or about 16 percent of its total deliveries in the region, according to Bloomberg Intelligence. Nissan sells diesel commercial vehicles in Europe including the Navara and NV200 in Barcelona. While diesel remains an important fuel technology for light commercial vehicles such as pickup trucks, the company will be reducing its share in this area as well, with the introduction of electrified powertrains, Nissan said. Potential consequences from the VW scandal include driving bans in German urban areas to improve air quality. The city of Paris has already banned older diesels. Automakers have sought to counter consumer concerns by offering programs that would swap a diesel for a new gasoline model in case a customer is affected by inner-city restrictions. Data earlier this month showed a sharp drop in demand for diesel cars in Britain, which is Europe's second-largest autos market after Germany, where diesel sales are also falling. Facing a global regulatory crackdown on diesel emissions, automakers are adjusting their businesses, including investing heavily in electric vehicles.